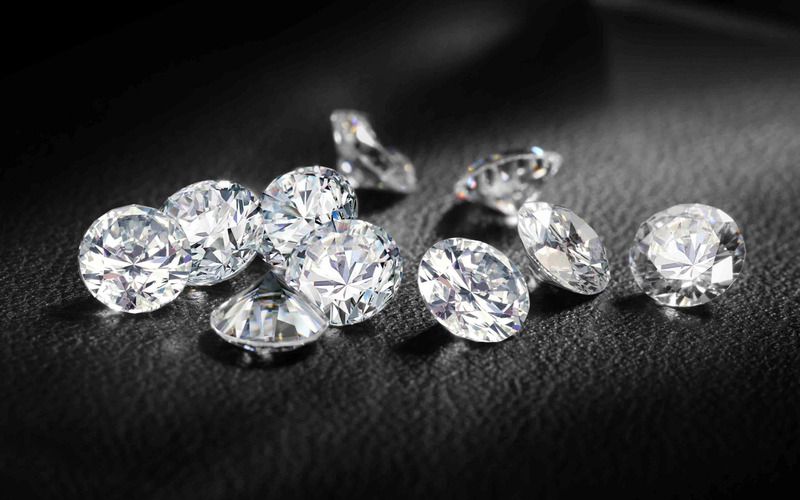 we credited with having the best infrastructure in the industry and we are also hailed as the innovators of several sophisticated systems within the diamond manufacturing sphere. Diamonds are a symbol of Romance, Love & Power. vaishali Gems is one of the major manufacturers and distributors of polished diamonds and supplies loose polished diamonds to the jewellery trade globally. The manufacturing facilities in Surat in Gujarat are equipped with the latest high-tech machinery. The company’s continued emphasis on state-of-the-art factories, highly skilled personnel operating the very latest technology and implementation of quality control systems has resulted in efficient production. These high standards have been intrinsic to achieving the quality reputation now expected of Vaishali Gems the world over. he success of vaishali Gems can be attributed to our customer-centric philosophy, the quality standards we maintain, the meticulous manufacturing skills of our employees and fair trading practices which we actualize throughout the world. This in combination with our core family values ensures a loyal customer base all over the globe. We are committed to innovative growth, through our personal passion, reinforced by a professional mindset, creating value for all those we touch. We at vaishaligem’s , believe in constantly adding value to our customers and the diamond industry. Thus, we endure towards expanding the breadth of our product offerings and engaging ourselves in further excelling the quality. Vaishaligems’sbreadth of product offerings and its focus on quality has made it one of the most preferred diamond suppliers to the biggest and the most well-known brands and/or companies of jewellery and watches.